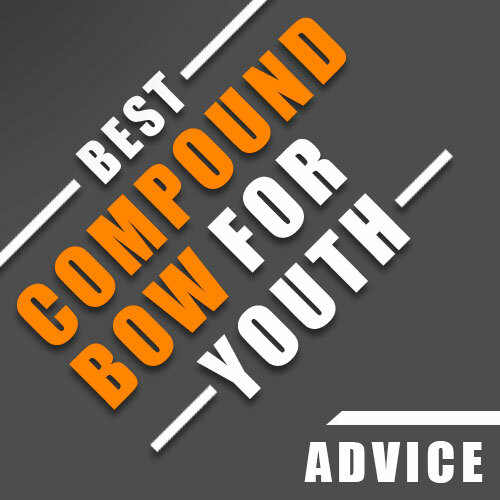 First of all it is important to understand that developing proper form for compound bow shooting takes time. There are a lot of things to keep in mind that need to be stored in your brain and muscle memory, so that it will become second nature to you someday. 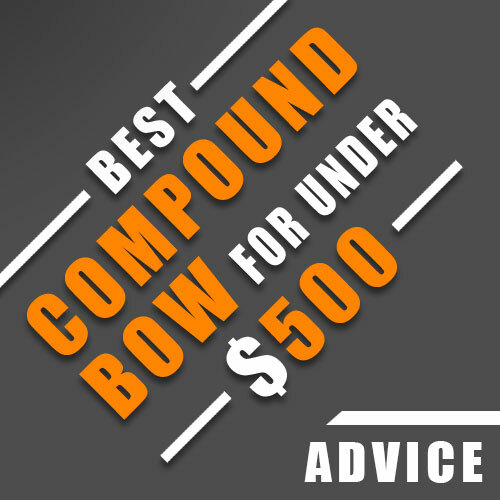 Once that happens you won’t need to think about all the individual parts of how to shoot a compound bow properly anymore. To reach this point you will have to shoot many, many arrows, preferably always with the same technique and you need to find a process that works for you. I will explain all the steps that are recommended most of the time as being essential for proper form, but at the end of the day you have to come up with your own version of these recommendations. It’s not quantity over quality, but you need to practice a lot to forge this general advice into your very personal shooting style. So let’s get started! The correct stance is a very important part of shooting a bow. 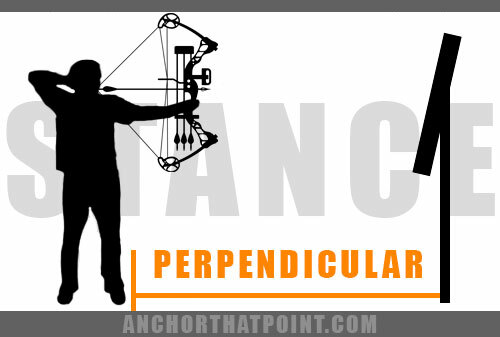 One of the most critical things is that you need to stand perpendicular to the target. 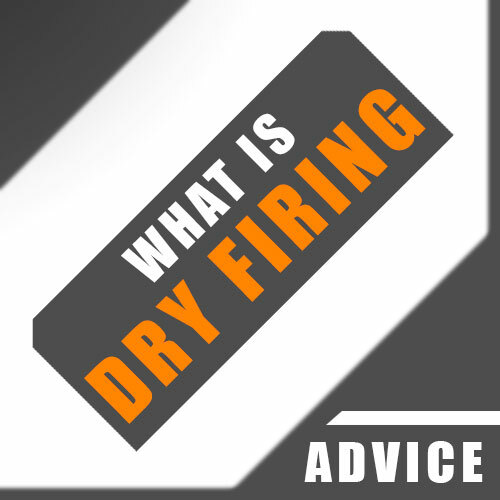 Of course there are situations that make such a stance impossible – think bowhunting in the fields or shooting at a 3d parcour – but for practicing and starting out, I would recommend you to target practice a lot under ideal circumstances. Foot placement can affect the arrow’s flight tremendously, which means that if you are not standing perpendicular to the target you might miss it badly. Apart from that you should stand upright and relaxed with your feet a shoulder width apart. 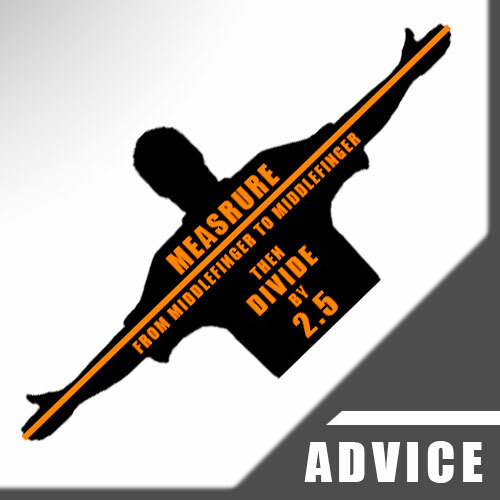 Some coaches go a step further and distinguish certain foot placements (open, closed, etc.) but for beginners I think this is just too much and – like I wrote above already – at the end of the day you need to find a stance that feels comfortable to you. As we all are individuals, this stance might look different than that of other archers, but it is nonetheless the basis of keeping proper form so you should concentrate quite a bit on it. When drawing, your body should be vertically straight with your shoulders being square. This is the vertical line. The horizontal line is formed by the elbow of the drawing hand, through the shoulders and across the hand that is holding the compound. 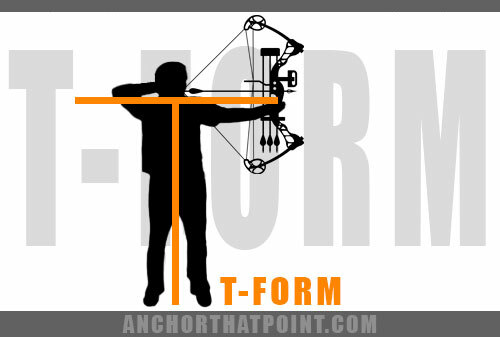 Both lines combined form a ‘T’, therefore it is called the T-Form or T-Position. The ellbow of the arm that draws the string shouldn’t be too high or too low at full draw. An ideal position is about the same height as your ear, as this will activate your back muscles for drawing and holding which is also important in archery and is referred to as ‘drawing with back tension’. When you target moving objects (not as a beginner, but maybe later) you need to ‘hold your frame’ or ‘hold your ‘T’. 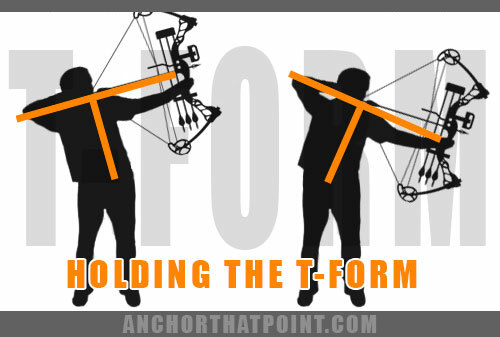 This means that the upper body including the square shoulders, the elbow of the drawing hand and the compound bow holding arm stay in the same T-Position, so that rotating or tilting your upper body is achieved with the movement of your lower body. This also happens when shooting up- or downhill and is a very important part for keeping proper form. When you draw your compound bow or recurve bow with proper form, you should do so rather with the muscles of your back than with those of your arm. Back tension should be engaged at the very start of the draw cycle, not in-between or when you reach your anchor (then it’s too late). Often times people draw with their arm muscles. They need to get tired first (the arm muscles) before they are able to use their back muscles to bring the elbow of the drawing hand back. When you pull the string back with your arm, you tend to pull it out of the vertical line (elbow, shoulders, bow holding arm, target), which may result in affecting the flight of the arrow negatively. Pulling with back tension keeps everything in line, thus keeping your proper form. 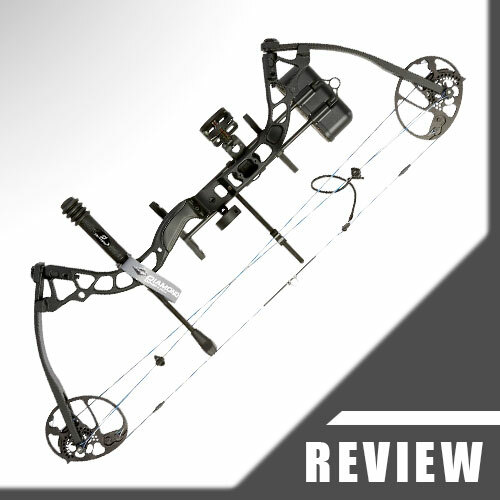 Compound bow shooters often have problems applying back tension to their draw cycle as the let-off feature of the compound takes a lot of the weight the shooters have to hold while aiming out of the process. Therefore they tend to hold that weight rather with their arm muscles than with their back muscles, as there seems to be no need for activating those, which is not proper. If you give them a 60 lbs recurve they are forced to draw and hold with their back muscles as their arm might be too weak for doing it. Others are sky drawing with their arms then settling into anchor, thus never really achieving back tension because of it. Sky drawing has nothing to do with proper form either. The elbow of the arm that is holding the compound needs to be slightly flexed (that means keeping your elbow rotated straight up and down while pulling the string back and releasing). You should use your bone structure for this alignment and not your muscles. Shooting a compound or recurve with a flexed elbow will prevent you from string slaps to your forearm, which means that if you get one, you were not shooting with proper form. That’s why I don’t use an armguard. When I get a slap it reminds me that I did something wrong and I can correct that immediately (But that’s just my way of doing it. If you cannot afford some bruises on your forearm from time to time, just use an armguard). A very critical part of the whole shooting cycle is the grip of the hand holding the compound or recurve. Why? Because a lot of archers hold them with a grip that is way too tight. This leads to hand torque, which means unintentionally twisting or torquing the bow especially after releasing the arrow, out of fear that the compound might fall down (it will move forward after releasing the arrow naturally). This fear leads to a non proper form. Nock an arrow to the string and attach your release aid to the D-loop or hold the bowstring with your fingers (in case you are a finger shooter). Now form an ‘L’ with the index finger and thumb of your holding hand (bend the three remaining fingers) and apply your hand to the grip. The next step is to load pressure onto the holding hand by pulling the string back, thus building some pressure up. You literally draw the grip into your hand, so that you do not need to close your hand to prevent the compound from falling down. Now you can relax the fingers that were forming the L-shape. An improper grip is one of the most common sources of error while shooting, as small twists or torquing can ruin the whole shot because it can send the arrow anywhere else but to the target. That’s why it is an important part of ‘proper form’. Finding your anchor point is also a critical part of the shooting process. Now why is that important, you might ask? An anchor point will make sure that you repeat the whole cycle every time in the same way, thus activating your muscle memory until the whole cycle becomes second nature to you. Your anchor point is your reference point: When you reach it you know your drawing cycle was correct up to this point, so an anchor point is very important for consistency which will lead to proper accuracy over time. 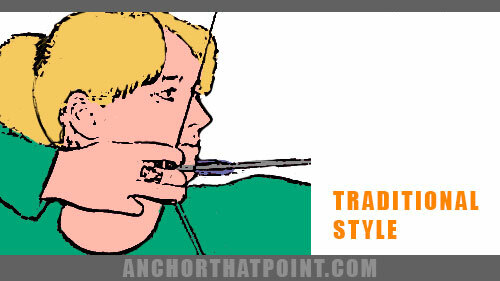 An anchor point can consist of several contact points. Instinctive archers often anchor to the corner of their mouths as they don’t aim. 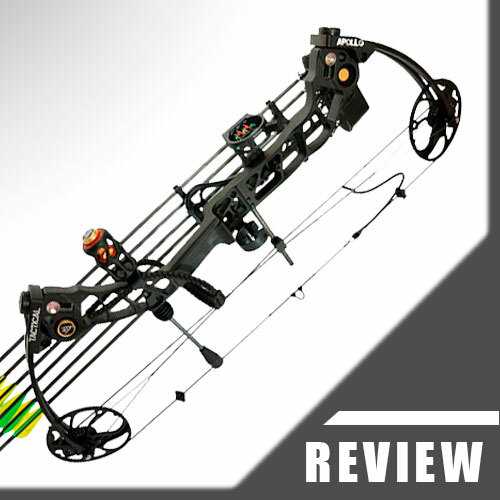 This is faster than concentrating on several contact points and aiming via the string or arrow tip. 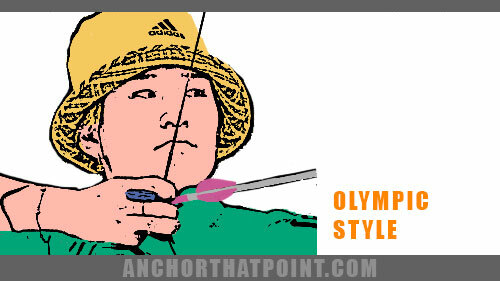 Olympic archers pull to their chin and use the tip of their nose as a second contact point. They use all kinds of sights and usually aim a lot. Compound shooters and bowhunters use several contact points for anchoring too. 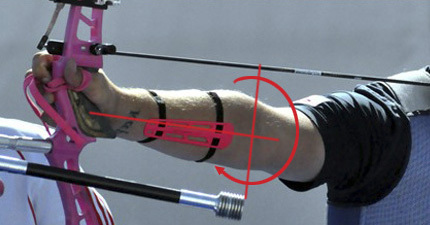 As they have their drawing hand farther back because of the release aid – it is recommended in general to use a mechanical release aid when shooting a compound. Some models can be finger shot as well, though – they often bring their hand back to the jaw with their index finger and crotch of the thumb being behind the jaw bone directly below the ear, which is their first proper contact point. The second contact point is the tip of their nose that touches the bowstring. Some compounds nowadays are too short, resulting in an acute angle that makes it hard to use the tip of the nose as a contact point, but many models are long enough. A third proper contact point could be achieved with a so called ‘kisser button’. This button is shaped like a disc with a size of 1/2″ in diameter. It is crimped to the string at a position where it can rest between your lips at full draw, thus giving another good contact point for reference. A disadvantage of it is that it slows the process down quite a bit. 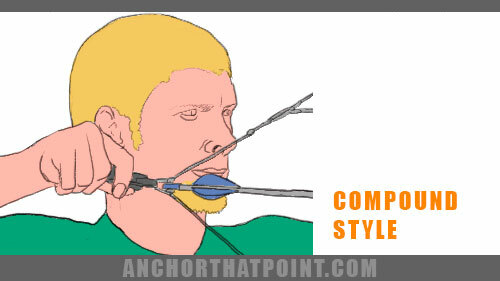 So if you are able to use the jaw and the tip of the nose as contact points, you don’t need the additional kisser button. How to release in archery depends a lot on if you are shooting with your fingers or with a mechanical release aid. Finger shooters like instinctive or traditional archers tend to anchor in the corner of their mouth. For releasing they pull their hand back further, which results in opening their fingers because of the pull and releasing the arrow. As shooting with your fingers tends to torque or twist the string – especially when releasing – this often affects the flight of the arrow. Therefore compound archers prefer to shoot with a mechanical release aid. There are guys finger shooting compound bows as well, so don’t take this as set in stone, but you will shoot a lot more accurately when taking your hand and finger muscles out of the shooting equation. 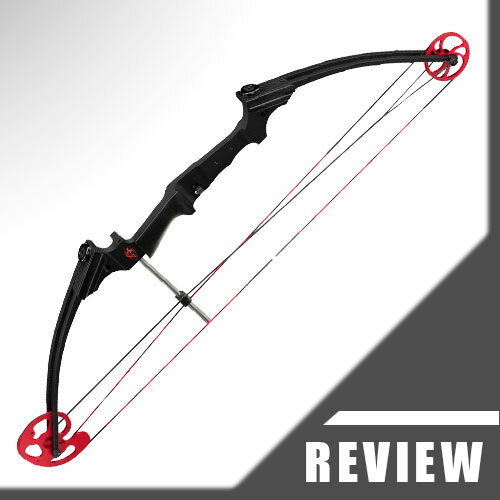 So how to release a compound bow ? First of all the trigger should settle between the first and second knuckle of your index finger being wrapped around it. Make your release aid shorter or longer if you cannot do that. A curled index finger will get you best results, so avoid, for example, releasing with an aid that is too long as you’d have to use the tip of your finger for the release, thus applying too much pressure to the trigger in a way that it was not designed for. Do not punch the release aid. Instead apply a light continual squeeze until the release happens. The release must be clean and soft. Your sight should remain on the target after you have released the arrow. 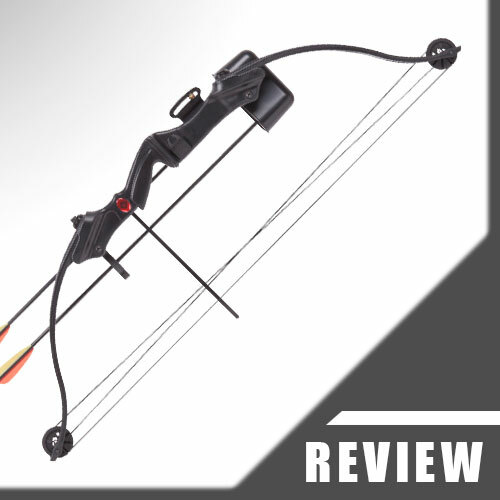 This will ensure that you don’t move the bow unintentionally to the left or right or up or down during the release. Even a small movement can affect the flight of the arrow, resulting in missing the target. Keep your grip relaxed all the time: before, during and after the shot. If you tend to squeeze during or after the release, use a bow sling that will prevent the bow from falling down, because this is the main reason why we tend to squeeze our grip after the shot, as the compound will skip forward due to its own natural movement. Also your bow hand should stay up, still aiming at the target. Again, this will prevent you from affecting the flight of the arrow with unintentional movements. A common mistake, for example, is to let the compound or recurve down too fast after the release, sending the arrow below the spot where you intended to hit. Make sure that your peep sight is served in at the right location, as this will affect your archery form as well. If it is located too high or too low, your form won‘t be right anymore as you will take awkward positions to be able to line the peep sight up with the bow sight and the target. The peep sight should fit you: your stance, your body size and your way of shooting, not the other way round. As I wrote at the beginning of this article, it will take some time for developing proper form, so don’t be impatient. 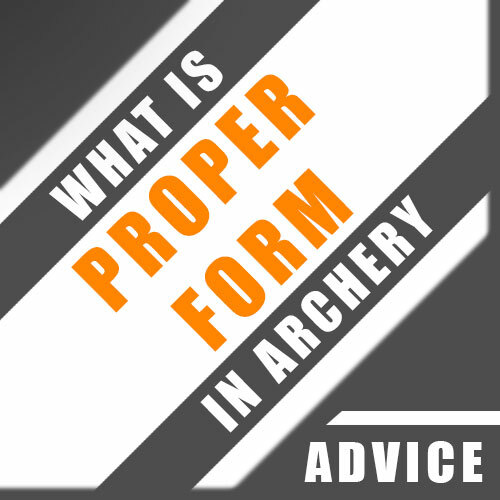 You need to find a proper form that fits you as an individual archer, then you have to burn this personal form into your muscle memory with a lot of practice. By doing it that way, proper form will become second nature to you sooner rather than later.